when there is an Exhibit in the Gallery. Please Check our HOME PAGE for EXHIBIT dates. 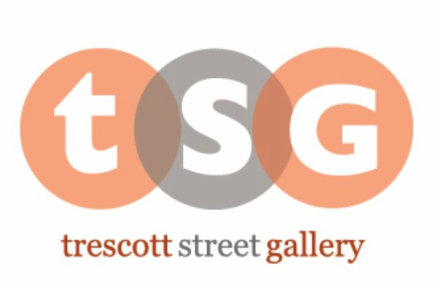 Admission to Trescott Street Gallery is free. Parking is available at metered spaces on Trescott Street or directly across the street in a free municipal lot.